Are your projects wild and adventurous? 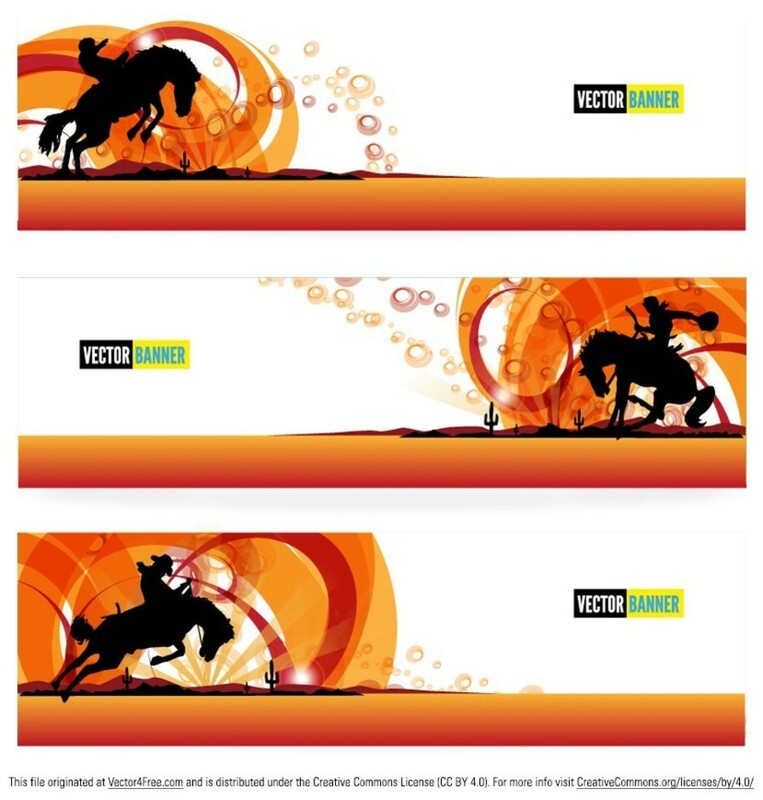 Then you might want to take a look at our new Modern Cowboy Banner Vectors! Perfect for any western themed project, these modern cowboy banner vectors will give you that vibe that you are looking for. Don't wait any longer and get these free modern cowboy banner vectors today!